The federal government didn’t exactly make it more enticing to tap into home equity with the new Tax Cuts and Jobs Act. But the rule changes that took effect for this tax year do leave benefits for some homeowners. 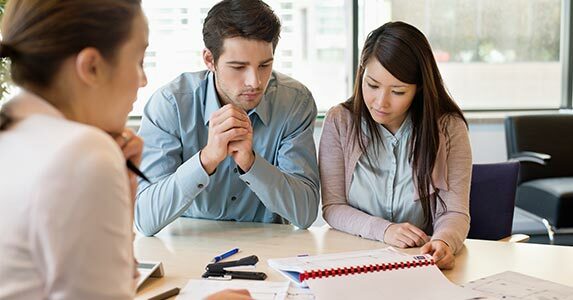 People who use a home equity loan or a home equity line of credit (HELOC) can still deduct the interest on their loans if they opt to itemize instead of taking the standard deduction. But with this year’s tax law changes, there are some catches. Borrowers must use the money to build or improve their properties. And the deductibility of debt from mortgages, HELOCs and home equity loans is capped at certain dollar limits. It doesn’t appear the tighter tax rules around HELOCs have swayed borrowers — 709,721 HELOCs were originated on residential properties during the first half of 2018. Originations were up 8 percent from 2017 and 9 percent from 2016, according to ATTOM Data Solutions. When is HELOC interest tax deductible? The Tax Cuts and Jobs Act of 2017 suspends the deduction for interest paid on home equity lines of credit unless the money was used to “buy, build or substantially improve the taxpayer’s home that secures the loan,” according to the Internal Revenue Service. So HELOC borrowers who tap into their home equity — the difference between how much the house is worth and any debts against the home — to remodel their kitchens, finish their basements or expand their properties are in decent shape heading toward Tax Day, if they itemize their tax returns. “Now people have to really track how that (HELOC) money is being used and show it to us,” says Steve Bacon of Bacon and Gendreau Tax Preparation. He recommends saving receipts to contractors and others who make improvements. 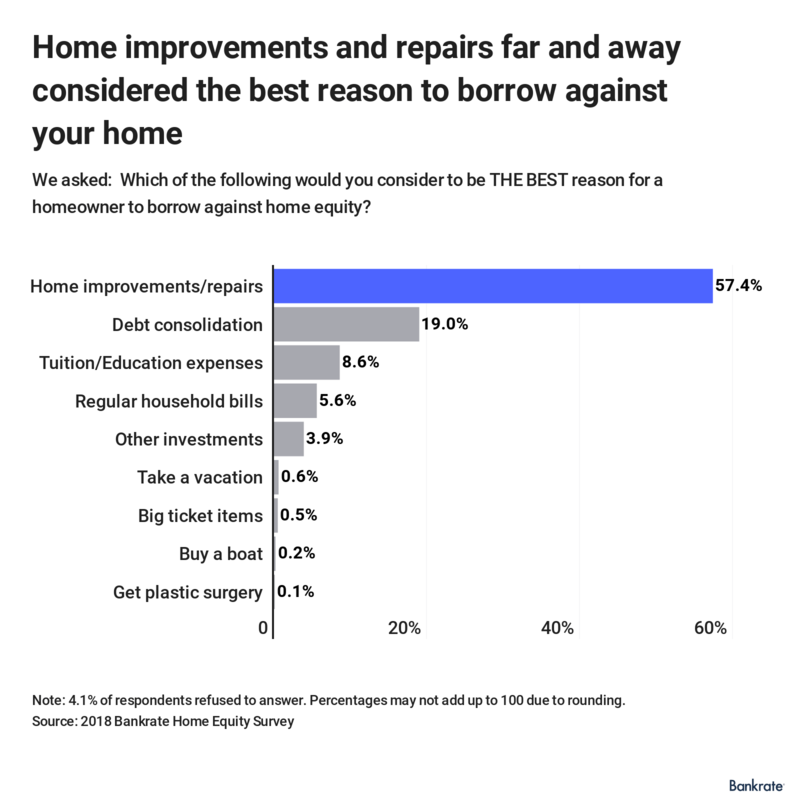 Home improvements and repairs are by far and away considered the best reason to borrow against home equity, according to a Bankrate survey released earlier this year. Borrowers who use home equity to buy a vacation home or invest in other real estate they’re not borrowing against won’t be able to deduct the interest paid against their taxable income. The same goes for those who use HELOCs to chip away at their student loans, credit card statements or other debts. But it may not make much difference for many borrowers not using the money for home improvements. 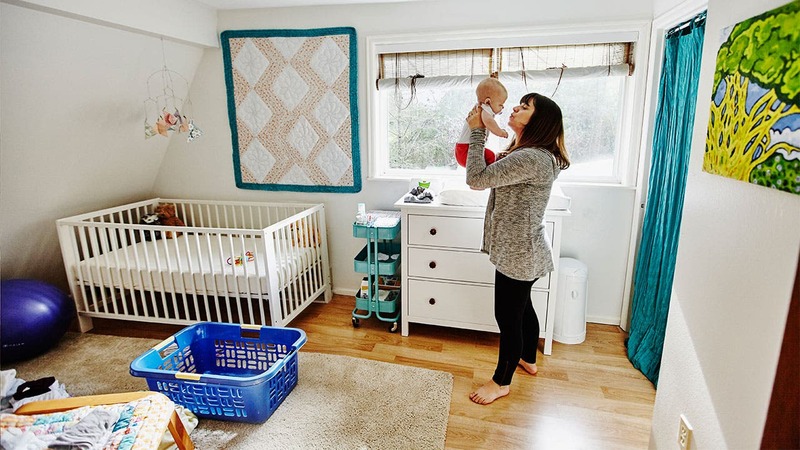 In many cases, especially for smaller debt balances, it won’t matter why homeowners borrowed against their home, says Gil Charney, director at The Tax Institute at H&R Block. That’s because while the tax act limited interest deductions for residence loans it also boosted the standard deductions to $12,000 for single filers and $24,000 for married couples filing jointly. The vast majority of us (90 percent of taxpayers) are projected to take the standard deduction, according to the policy research organization the Tax Foundation. What are the new HELOC limits? People who do itemize can deduct interest on up to $750,000 of qualified residence loans. 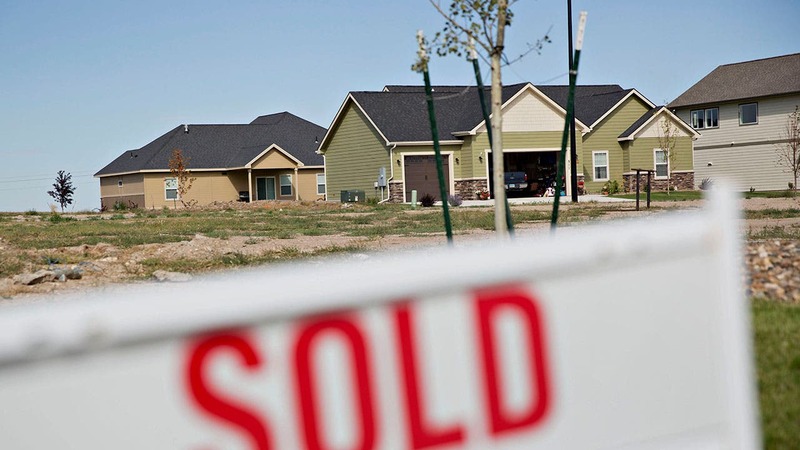 That’s nearly triple the cost of the $260,500 median-priced single-family home. The recent tax act puts the cap in place from 2018 until 2026 and brings the limit down from the $1 million previously allowed, according to the IRS. However, the $1 million limit for qualified interest still applies to any mortgage taken out before Dec. 15, 2017. The tax changes around home equity loan deductions won’t help underwater homeowners, those who owe more on their mortgage than the home is worth. 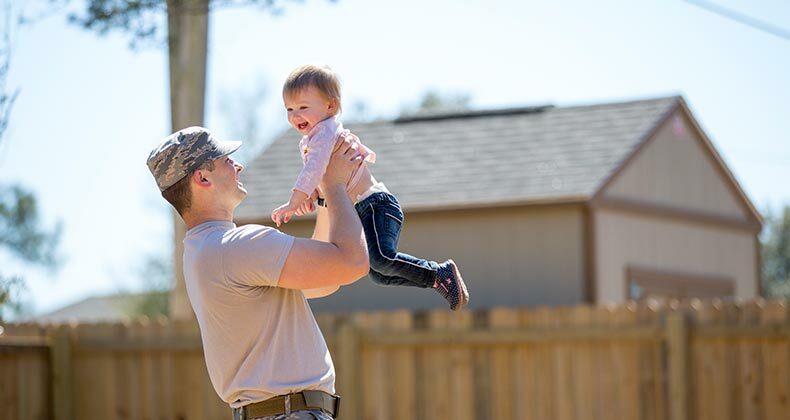 Under prior law, the combined balance of the loans — including HELOCs — cannot exceed the value of the home. 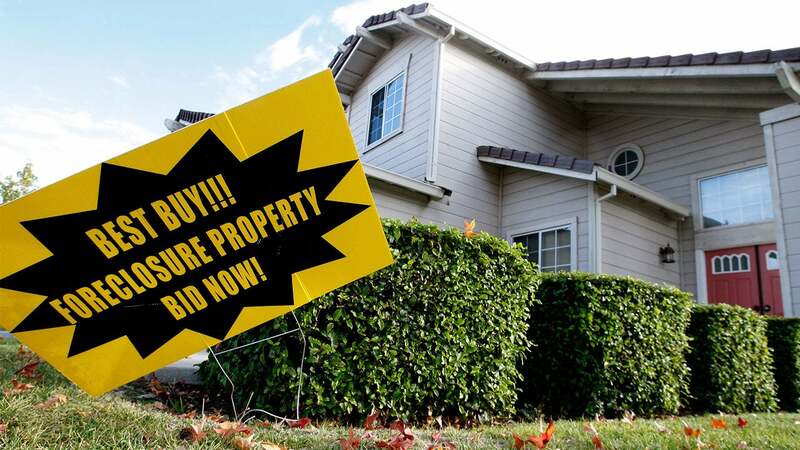 Put another way, a homeowner shouldn’t borrow $300,000 against a $250,000 home and expect the taxman to give them a break on the interest from the loans that exceed the maximum allowed. There’s still time before the end of year to get some advice about whether your HELOC could allow you to itemize, Charney says. H&R Block is offering free tax reform checkups to help taxpayers understand what specific impact tax reform has on their personal tax liability.